One man was killed and three other people were injured after a Springfield home caught fire Thursday morning. Fairfax County fire crews were called to the home in the 5600 block of Southampton Drive just before 6:30 a.m. Two people who were inside the home were able to escape on their own, but fire officials said two others were trapped inside when firefighters arrived. 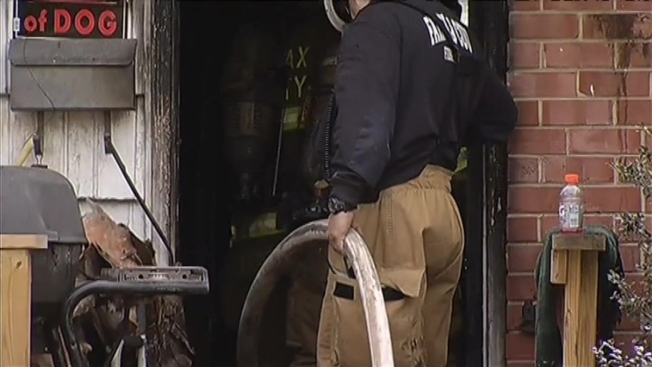 Firefighters pulled 56-year-old Paul Church from an upstairs window. Church was already unconscious when they found him. He later died at an area hospital. The other victims suffered minor burns. 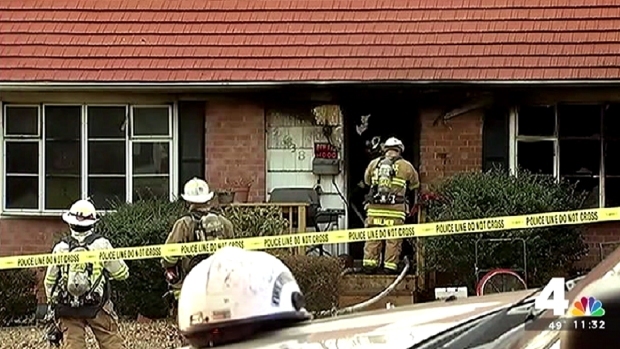 NBC4 's Megan McGrath reports from Fairfax County at the scene of a house fire, killing one and injuring three Thursday morning. "I think it's very very said, very tragic and just absolutely incredible," said neighbor Ann Cabanas-Brown. Fairfax County Fire Chief Richard Bowers said every level of the home was burning. Neighbors saw the blaze engulf the house. "They were just very large rolling flames, just bright orange, just coming out everywhere," said Suzy Rodgers, a neighbor who lives behind the house. "As I watching, I saw the back half of it go up and it just went woof all of a sudden." Fire investigators don't know yet what caused the fire, but they are focusing their investigation on the rear of the house and the basement.